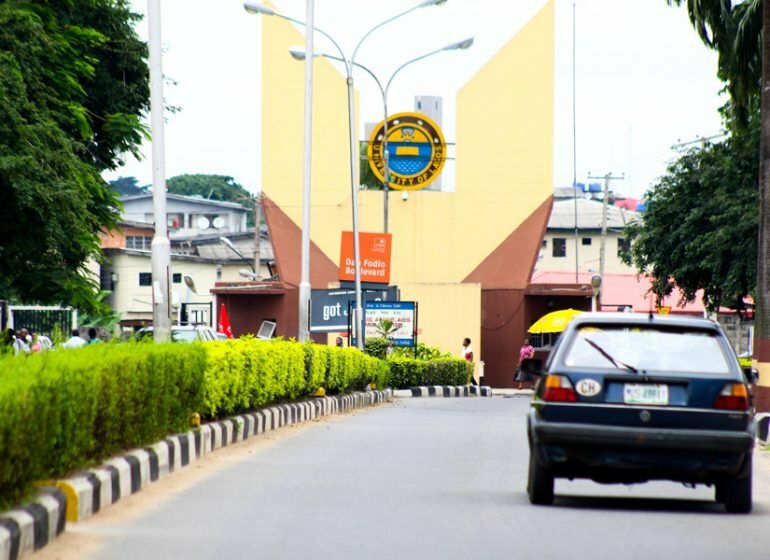 Adeyeye Olufemi, student of the University of Lagos (UNILAG), who was given a four semester suspension from the institution’s authorities over two years ago has been reinstated. He was suspended alongside some students’ union leaders in 2016 for participating in a student protest of April 6 and April 8, 2016. However, according to Premium Times, the 2016 protest led to the institution being shut down and the suspension of the students’ union body. Olufemi was as well accused of criticizing the leadership of the University on their inability to manage situations in an article he titled “The Senate of the University of Lagos; a Conglomeration of Academic Ignorance” which he posted on several social media platforms in which attracted various reactions from civic groups and student organizations. In a letter addressed to Adeyeye, dated September 20 and signed by Aderonke Asiwaju, the director of academic affairs of the University, the management, after a meeting on September 17, ordered his reinstatement. “Having served out the four semesters (2nd semester 2015/16, 1st and 2nd semesters 2016/17 and 1st semester 2017/18 sessions) of rustication imposed on you by the Students’ Disciplinary Board on social misconduct, you are now cleared for re-admission into the University with effect from 2nd semester 2017/18 session. “You are therefore warned in your own interests to desist from such acts of misconduct for the rest of the duration of your studentship,” the letter stated.